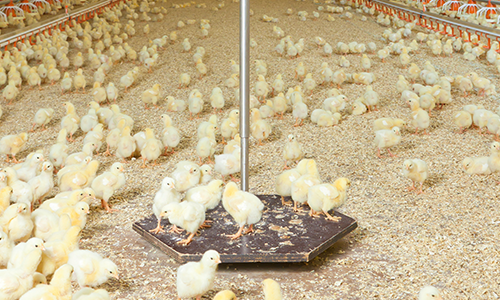 Poultry scale for broilers and broiler breeder production. 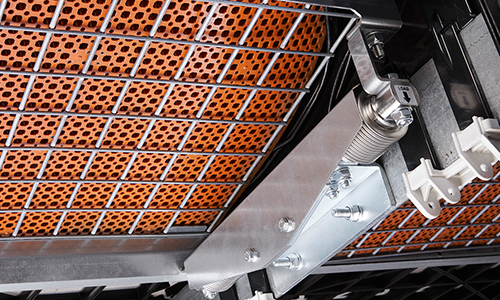 Integrated nest scales for colony and single hole nests​. 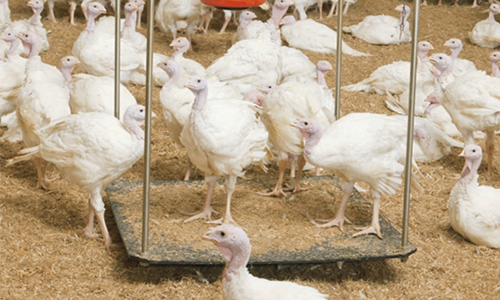 Poultry scale for turkey production. ComScale is a stand-alone weighing computer which can either be installed as stationary unit in the service room or it can be used as a battery-powered mobile version. 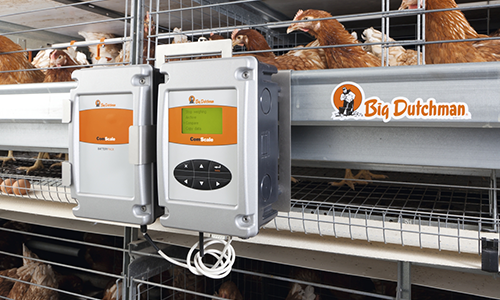 It can be connected to Swing 20 (broiler weighing), Swing 70 (turkey weighing) as well as to Incas 2 poultry scales. 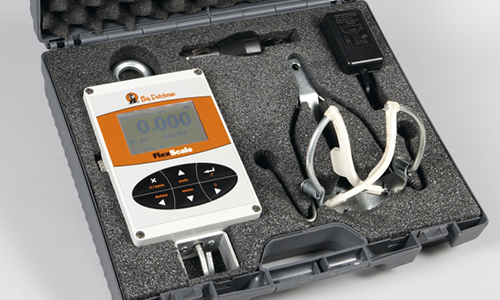 FlexScale is a manual mobile poultry scale. It is a battery-powered, portable and very user-friendly weighing computer which records bird weights.